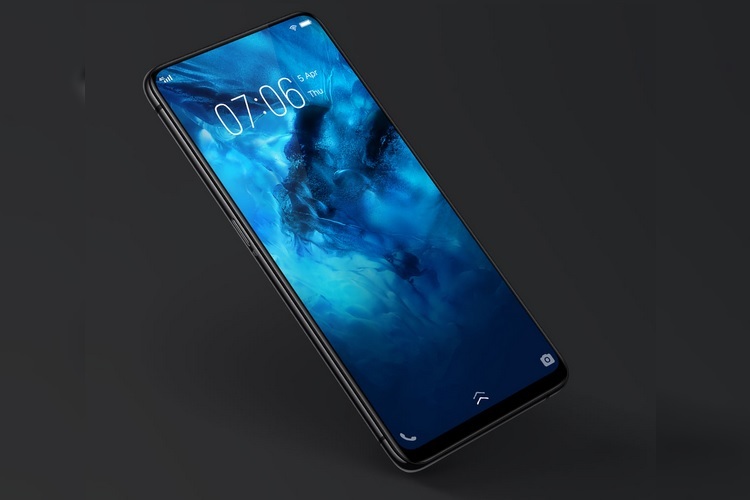 Vivo recently amazed the tech community by unveiling the NEX smartphone, a bezel-less device which ditches the notch in the favor of a pop-up selfie camera. The device’s selfie camera is fitted on a motorized panel which pops out of the top edge when needed. An impressive specimen of innovation and a great technical achievement for Vivo, but many thought that it was merely a gimmick. 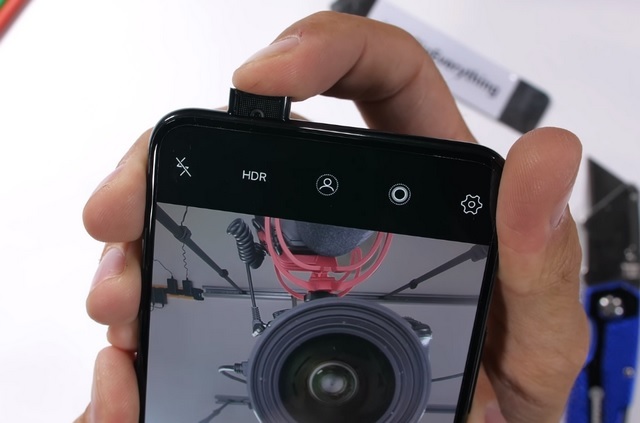 The device was recently put to test by Zack Nelson famed for the JerryrigEverything YouTube channel, and in his durability tests, the Vivo NEX emerged as a surprisingly tough device with a solid build, and a ‘not so gimmicky’ pop-up selfie camera whose motorized mechanism is quite sturdy. Zack tested the NEX S, the high-end NEX variant with a Snapdragon 845 processor, and his torturous smartphone durability assessment started with the device’s USP, the pop-up selfie camera. The motorized camera module automatically pops-out when the camera app is opened, and even on forcefully pressing it inside the slot, it dips in slightly and then comes back up. However, on pressing it too hard, the module simply slides inside without any directional wobble or other hardware issues whatsoever. Also, if you try to hold out the camera module after closing the camera app, the motorized module is strong enough to pull it back inside, unless of course, you are hell-bent on pushing it to its limits. Moreover, the module features a metallic build and its front face is made out of high-quality glass, so even after repeated usage, it won’t get scratches which means the quality of the pop-out selfie camera will be preserved. 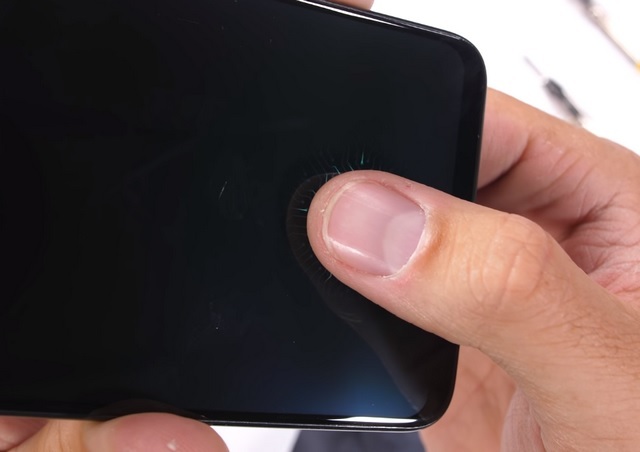 The device also comes equipped with an under-display fingerprint sensor, and even after scratching the screen above the sensor area with metal, the sensor worked perfectly fine. Also, the device’s Super AMOLED display lasted for around 6 seconds in the flame test, which according to Nelson, is quite impressive by today’s standards. The Vivo NEX S features a dual glass design with a metallic frame sandwiched between the glass panels. 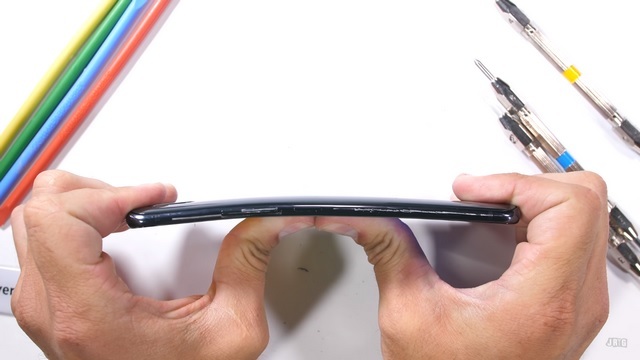 The use of glass may raise questions about the device’s durability, but it performed quite well during the bend test and its glass panel did not crack on either side. Overall, the Vivo NEX performed surprisingly well for a device which was regarded as a smartphone targeted at a niche segment of customers who gravitate towards innovation. The Vivo NEX S’ endurance results are a testament that Vivo can implement cutting-edge technology into a stylish and durable hardware, and gives us a glimpse of what the company can accomplish in the future with smartphones.